Like many western towns, Cheyenne sprang up in the path of the transcontinental railroad in 1867 as it crossed the great plains. Nicknamed “Hell on Wheels,” the rowdy town of railroad workers and soldiers from nearby Fort D.A. Russell was teeming with numerous saloons and burlesque theatres. Cheyenne did not remain a wild town for long, as a booming livestock industry attracted investment from eastern and foreign cattle barons. With this new wealth, Cheyenne developed fine hotels, theatres, and the first opera house west of the Mississippi. In the 1880s, Cheyenne was the wealthiest per capita city in the world. The state Capitol’s dome was even covered in gold leaf. Today, Cheyenne boasts many attractions that hearken back to its early days. Victorian mansions and historic buildings like the Capitol and Governors’ Mansion dominate downtown. 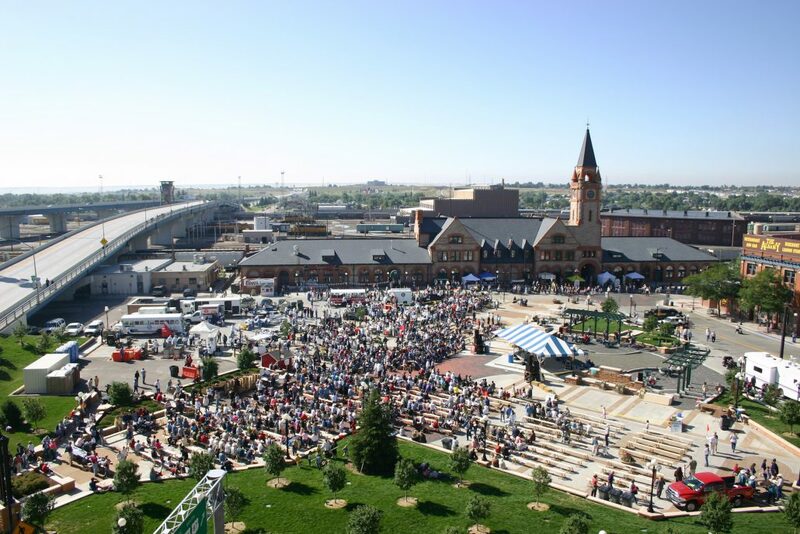 Cheyenne’s newest downtown attraction is its restored Union Pacific Depot. The grand structure is home to a Visitors Center, restaurant, and the Cheyenne Depot Museum which highlights Cheyenne’s railroad history. Modern visitors can hear many of these classic stories on the Cheyenne Street Railway Trolley’s historic tour (800-426-5009;  Daily May – Sept.). For a similar experience, free horse-drawn carriage rides are available in the downtown area. Kids will enjoy the excitement of the West at the Terry Bison Ranch (307-634-4171) which boasts wagon and horseback rides, exotic animals, and 3,200 bison. 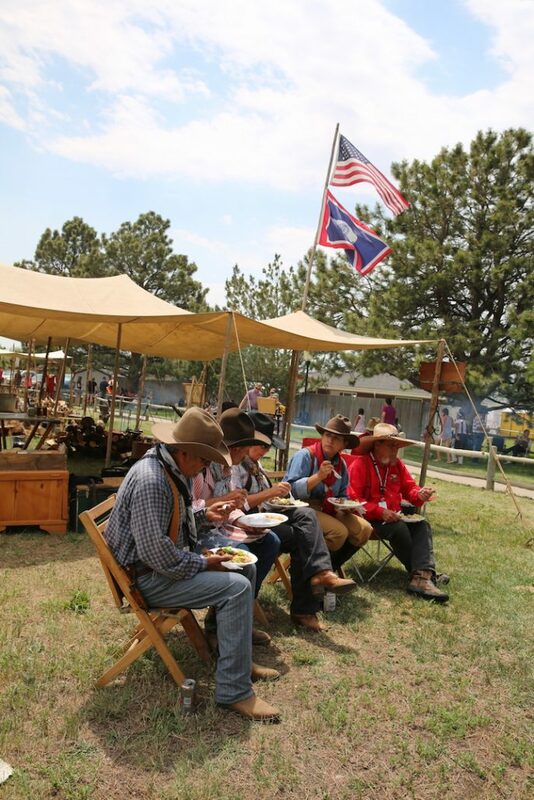 During the summer, the Cheyenne Gunslingers (800-426-5009) perform free western skits and gunfights at 6:00 p.m. daily from late June through early August. Cheyenne’s Holliday Park is also home to one of the few surviving “Big Boy,” the largest steam locomotive ever made. Cheyenne offers several museums, including Cheyenne Frontier Days Old West Museum (307-778-7290), the Nelson Museum of the West (307-635-7670), the F.E. Warren ICBM and Heritage Museum (307-773-2980), Cheyenne Botanic Gardens (307-637-6458), and the Wyoming State Museum (307-777-7022). 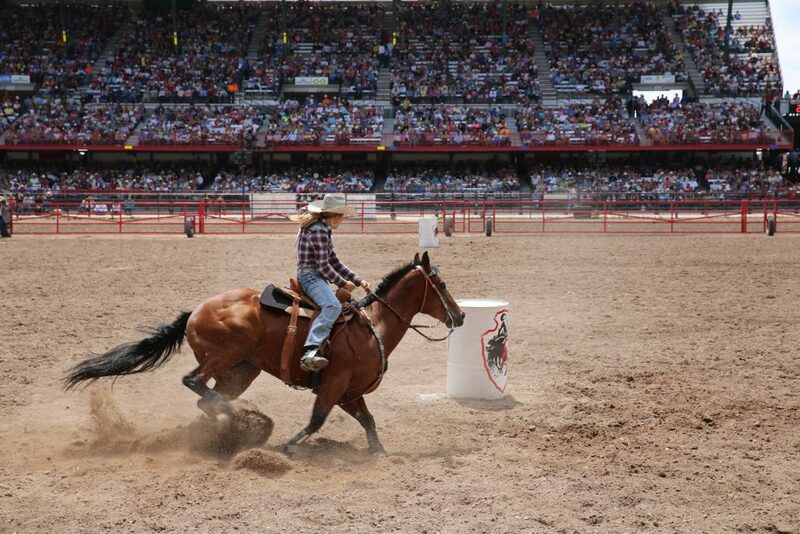 Cheyenne is also known for its rodeo, Cheyenne Frontier Days (800-227-6336). Begun in 1897, the event has now grown into the largest outdoor rodeo and western celebration in the world. 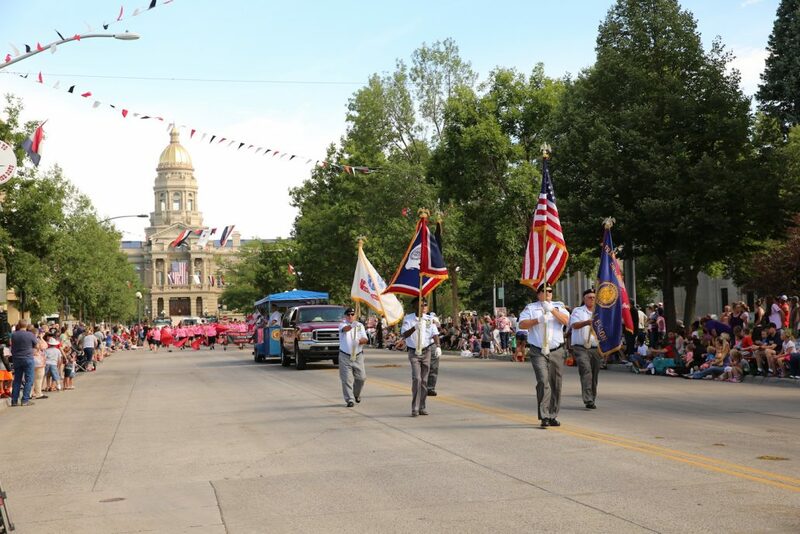 The celebration includes daily rodeos, nightly concerts, an Indian Village, parades, art shows, pancake breakfasts, a carnival, and more. 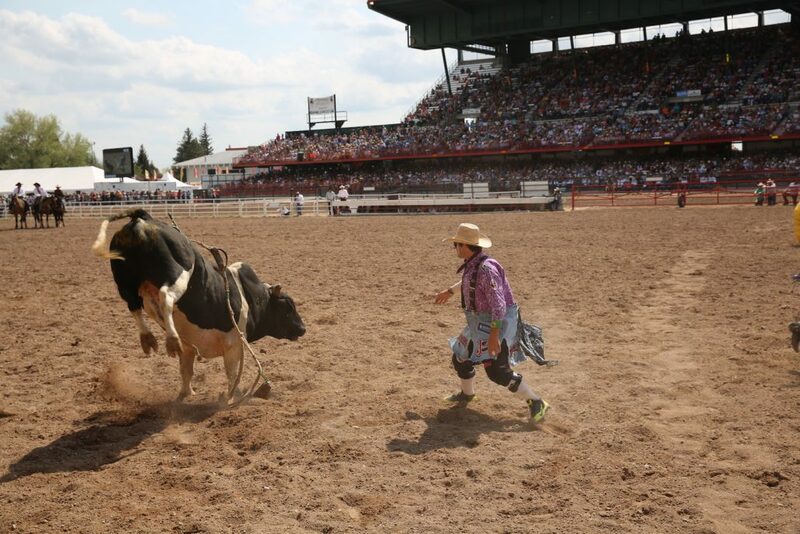 The 121st annual Cheyenne Frontier Days takes place July  20 – 29, 2018. 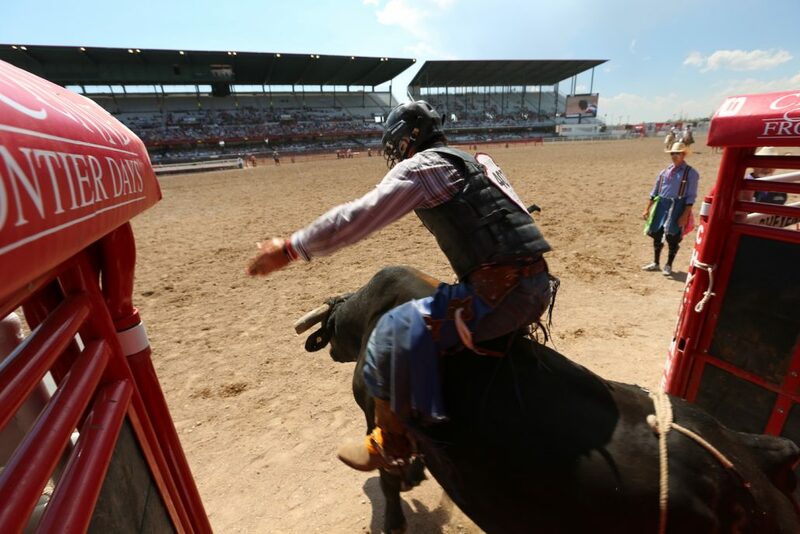 For a more relaxed rodeo experience, visitors can enjoy the Pine Bluffs Night Rodeo (307-632-3626) every Friday night June through August (40 miles east of Cheyenne).